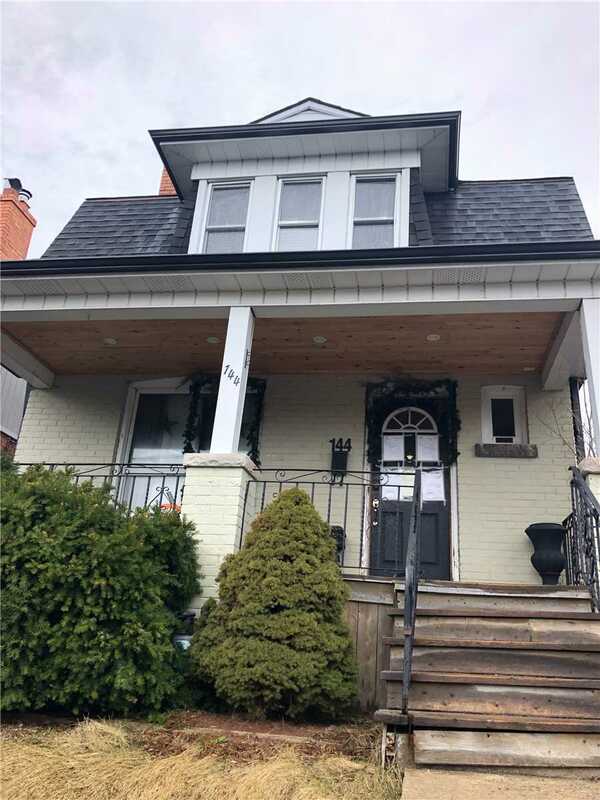 Rebuild Opportunity.A Local Family Has Called 144 Harding Blvd Home For 14 Years.This Oversized 4 Bedroom Home, Nearly A Century Old, Has Provided Great Service, But Is Now In Need Of New Bones. Home Is Not Currently Habitable. Parking Pad In The Back With Wide Mutual Drive Measuring 8'8Ft - Fits A Mini Van. Lots Of New Construction In This Birchcliff Neighbourhood & Right On Harding Blvd. Birchcliff And Birchmount Schools. Great Location For Ttc, Birchmount Stadium, Community Centre & Pool.